The League of Women Voters of Washington conducts formal studies to create our position and issues reports to present current information about important subjects. If you are looking for specific materials to take action on certain issues, see our Toolkits page. The Study Process: There is a formal process by which The League of Women Voters does studies and takes positions on issues. Click on the links below to be taken to a summary & a link to the documents. The report begins with general redistricting information: its level of importance, the legal requirements, and the process used to carry out these requirements across the nation. 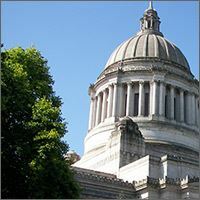 Then the report discusses Washington’s redistricting history, the process used in recent decades and the changes in representation since the state constitution was amended in 1983. After discussion of how several other states are working for better representation, the report concludes with suggestions on improving Washington state’s redistricting process. In order to keep the report brief, there are numerous appendices to provide in-depth information on many of the topics. This study reviews the issues raised by the historically close 2004 governor's race and the resulting changes in state law. Examined were the new state Voter Registration Database system and the various approaches to auditing election results. Included is a synopsis of Building Confidence in U.S. Elections, (The Carter-Baker Report) and a summary of recommendations of the Brennan Center for Justice and the Leadership Conference on Civil Rights for Improving Reliability of Direct Recording Electronic (DRE) Voting Systems. An examination of the goals of representative democracy, the voting systems used in Western Democracies, and procedures in preparation for and conducting elections. A two-year study looks at voting with absentee/vote-by-mail ballots, reviews the security checks in the ballot counting process, evaluates the role voting equipment plays in voting and tallying, and includes a definition of terms used in election processes. 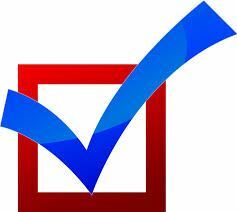 A review of initiative and referendum history and study of requirements and regulations adopted by other states and proposals that might work to improve the process in Washington. 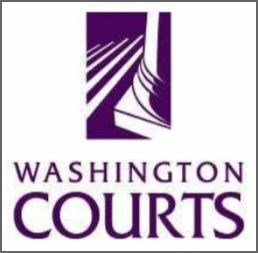 The Citizens Jury on the Citizens Initiative Review was convened by the League of Women Voters of Washington as part of its mission to encourage citizen participation. The recommendations stated in this report are those of the 25-person Citizens Jury and should not be construed as the opinion of LWVWA. A project on Judicial Independence was undertaken in conjunction with 14 other Leagues across the U.S., funded and administered by the national League of Women Voters Education Fund. An outcome following from this project was the distribution to several thousand members of the public of this booklet published by the state office of court administration with production assistance from the LWVWA Education Fund. There is a need for greater understanding of taxes in our communities. We believe that we should lead our communities in discussing how our governments should be financed. We hope that this study will help our members take an active role in informed public dialogue. This study was written by the League of Women Voters of Washington (LWVWA) in partnership with the Institute for Washington's Future (IWF). A two-year project updating the League’s previous studies regarding the state tax structure and examining how to achieve a fair, adequate and transparent tax structure to be adopted for the State of Washington. 53 pages. 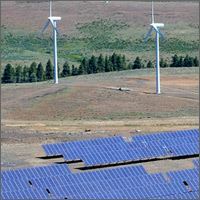 This report examines the various sources of renewable energy, with the intent to provide a better understanding of these sources and the challenges and benefits to their development. There are 47 conservation districts in Washington state, with the mission to promote conservation within their borders. This report reviews the history, governance and election procedures of the conservation districts, including the role of the Washington State Conservation Commission. A two-year study about the Growth Management Act in Washington State. Topics include how we got the Act and what it was intended to fix; specific components of the Act, such as goals, planning requirements and enforcement; an assessment of how it has worked around the state; successes and challenges; case studies; current controversies and comparison with other states. This report seeks to evaluate the impact of the vested rights doctrine on the permitting process and these goals, and the Land Use position of League of Women Voters of Washington State. 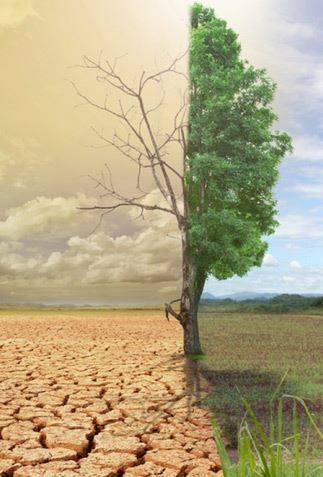 A two-part study of forests and forest issues for citizens who wish to understand the history, policies and current issues of forests in our state. An examination of the safety-net and welfare system with a focus on who participates in Washington and the impact of the system. 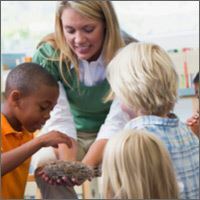 This report includes recent changes in early care and education, current research results, the quality and affordability of current care, community-based services, and emerging issues in the field. The report also includes a discussion of government's role in this issue. Also available, the unabridged version of Early Care and Education of Young Children, Birth to Five, October 2008. Washington State Ferries are both a part of the state highway system and a mass transit provider. 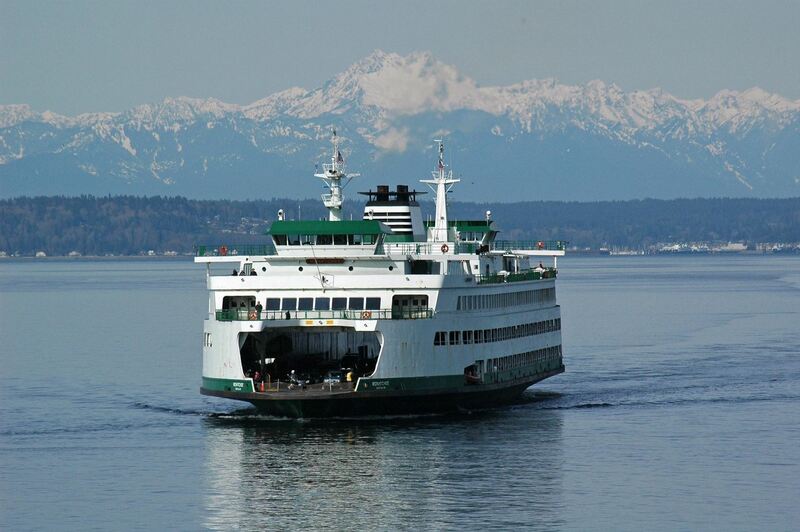 An updated study of the League of Women Voters of Washington Transportation Position with a focus on the Washington State Ferry System. Examines the organizational structure of the ports system in Washington state - its governance (defined as the act, power, or process of governing); its financial basis; and how the public can be involved. To inquire about the availability of printed copies or for other titles, please contact the state office at (206) 622-8961 or by e-mail. Please contact the LWVWA for any additional information about studies and reports.